After launching Galaxy J7 Max and Galaxy On Max Now Samsung has launched Galaxy J7 Nxt in India priced at Rs. 11490. The Galaxy J7 Nxt packs a 5.5-inch HD Super AMOLED display, octa-core Exynos processor with 2GB RAM and 16GB internal storage further expandable with MicroSD card up to 256GB. 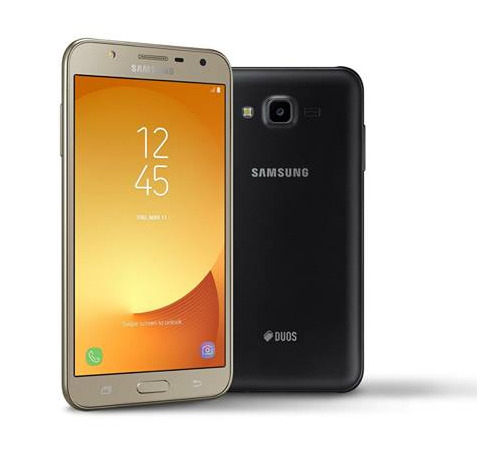 Samsung Galaxy J7 Nxt is now available through offline retailers and it is priced at Rs. 11,490. comes in black and gold color options.